When Katie Bayerl isn’t penning stories, she coaches teens and nonprofits to tell theirs. She holds an MFA in Writing for Children and Young Adults from Vermont College of Fine Arts and has taught creative writing in public schools and a variety of community settings.She currently leads the VCFA Young Writers Network and teaches writing classes for teens at GrubStreet. 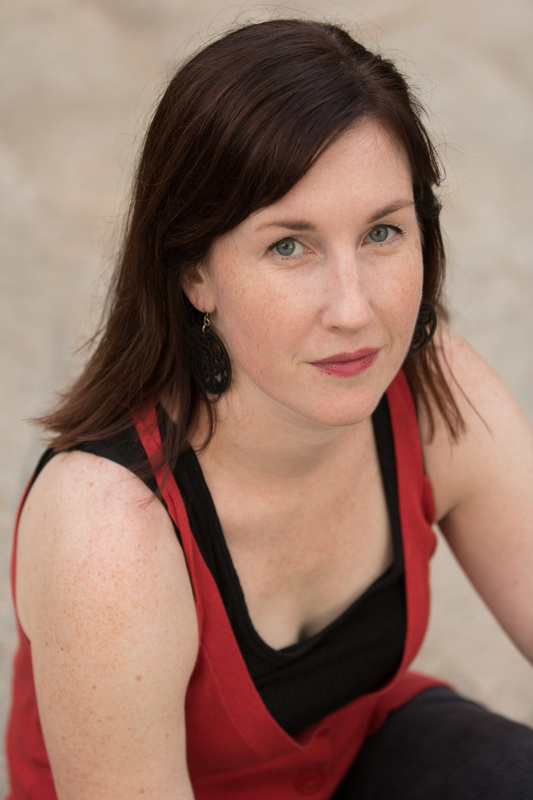 Katie has earned several honors for her fiction, including the PEN New England Children’s Book Discovery Award and the Lois Lowry Fellowship from the Friends of the West Roxbury Library. Her debut young adult novel, A Psalm for Lost Girls (Putnam, 2017), was named a spring top pick by Amazon, RT, and Books-a-Million and a “can’t miss” by Boston Magazine.